L'Avenida in Soller is a small-scale hotel with 12 Rooms. 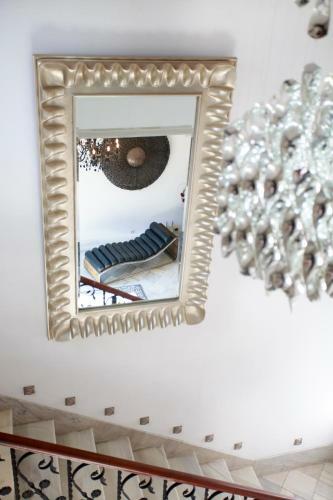 This elegant property located 2 minutes’ walk from the main square in Sóller, is 7 minutes from Puerto de Sóller Beach by tram. It has an outdoor pool and free Wi-Fi. 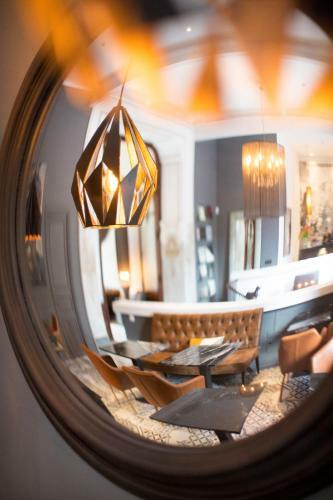 Set in a 100 year-old mansion house, L’Avenida offers chic, eclectic interiors. All air-conditioned rooms have a flat-screen TV, wooden floors and large, comfortable beds. Slippers are provided and most rooms have great mountain views. The Avenida’s seasonal pool has a sun terrace with sunbeds and bar service. L’Avenida Bistro serv...es al fresco lunches by the pool. The property also has a lounge bar. Guests can easily visit Palma de Mallorca by taking the traditional wooden tram which connects Palma with Puerto de Sóller. Car rental and airport shuttle services are available. 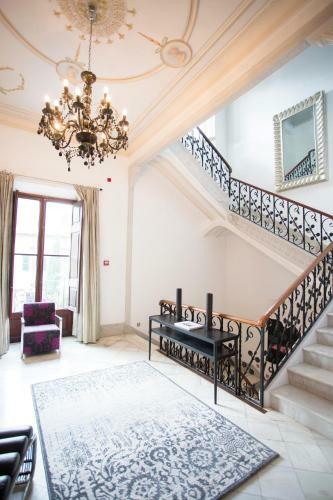 This elegant property located 2 minutes’ walk from the main square in Sóller, is 7 minutes from Puerto de Sóller Beach by tram. It has an outdoor pool... and free Wi-Fi. 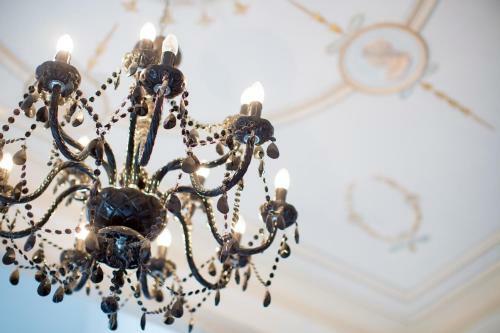 Set in a 100 year-old mansion house, L’Avenida offers chic, eclectic interiors. All air-conditioned rooms have a flat-screen TV, wooden floors and large, comfortable beds. Slippers are provided and most rooms have great mountain views. The Avenida’s seasonal pool has a sun terrace with sunbeds and bar service. L’Avenida Bistro serves al fresco lunches by the pool. The property also has a lounge bar. Guests can easily visit Palma de Mallorca by taking the traditional wooden tram which connects Palma with Puerto de Sóller. Car rental and airport shuttle services are available. 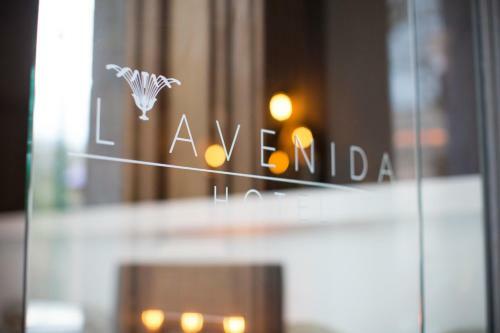 When would you like to stay at L'Avenida? Children and extra bedsChildren older than 16 years are welcome. All adults are charged EUR 80 per person per night for extra beds. There is no capacity for cots in the room. The maximum number of extra beds in a room is 1. Supplements are not calculated automatically in the total costs and will have to be paid for separately when checking out. Please inform L'Avenida in advance of your expected arrival time. You can use the Special Requests box when booking, or contact the property directly with the contact details provided in your confirmation. Guests are required to show a photo identification and credit card upon check-in. Please note that all Special Requests are subject to availability and additional charges may apply. In the event of an early departure, the property will charge you the full amount for your stay. Please note that the property does not accept children under 14 years old.